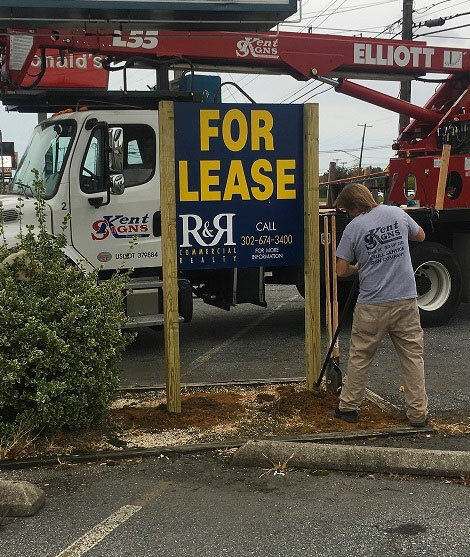 Our sign professionals have extensive hours of training and experience in sign maintenance and repairs. They are trained to repair all varieties of signs and material, whether electrical or non-illuminated. 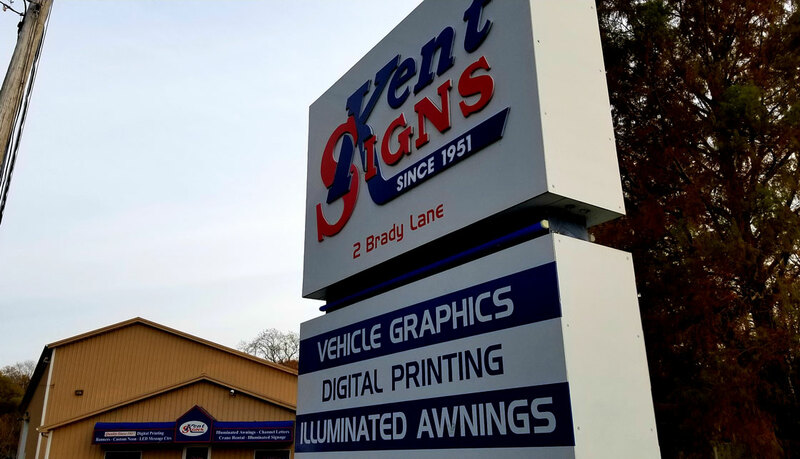 We can help you get your sign back to its pristine condition with a little TLC. Our sign maintenance team will have your signs looking as good as new and prolong its lifespan. The more you invest in maintenance, the longer your sign will last and the happier you will be. Sometimes just a touch up is all that’s needed to bring your sign back to tip-top shape.